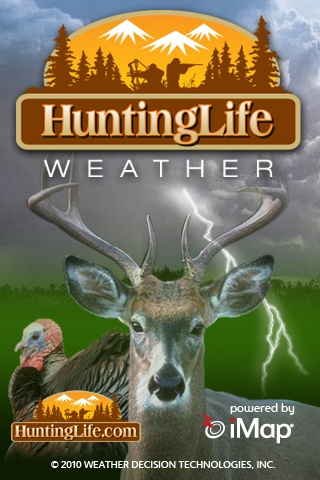 The Hunting Life Weather app displays up-to-date, detailed information in the form of current conditions, forecast and radar on an interactive map along with 7-day forecasts for the United States. Don’t know where you are located on the map? Allow the app to detect your location and the blue dot will mark exactly where you are located. Type in the name of another location of interest and the app will center on that location. This application has changed from paid to free. If you have concerns, please contact support. INTERACTIVE MAPS: We offer the most advanced interactive weather maps with the highest quality overlays, longer radar loops and more. STABILITY: You gave us feedback and we listened. We doubled our efforts to make sure your experience was as smooth as possible. 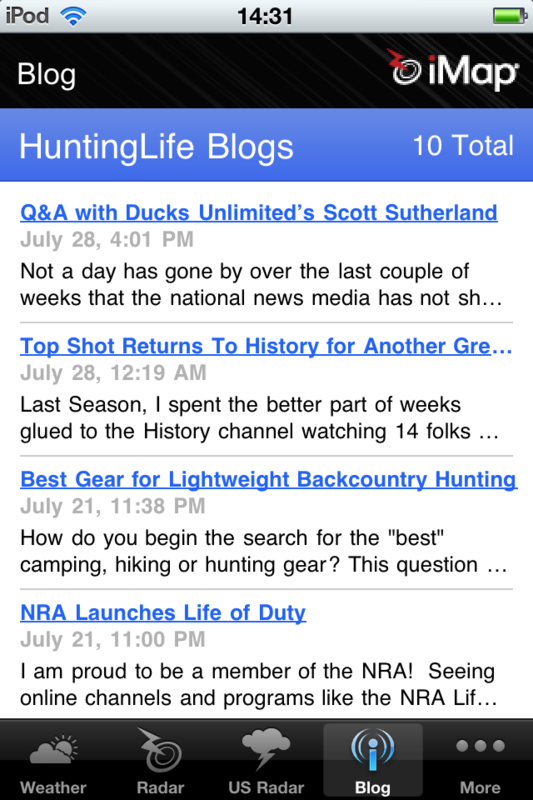 We love to hear your feedback and suggestions (http://support.wdtinc.com/mobile/). 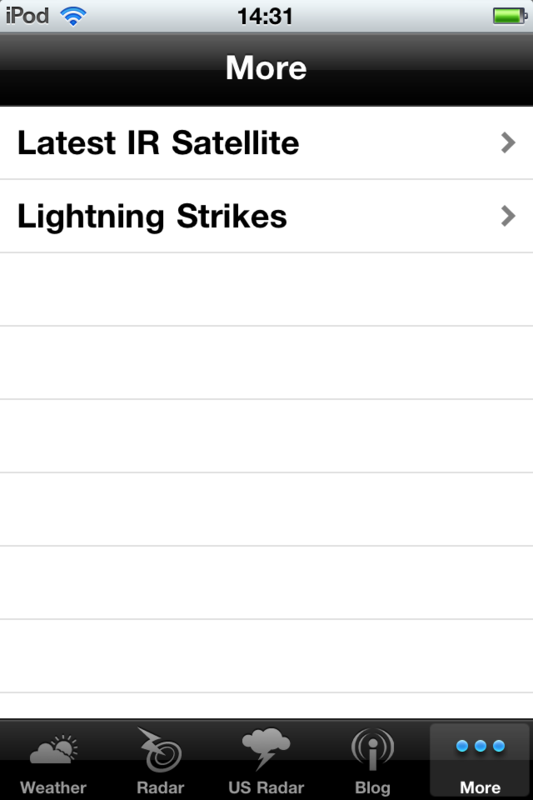 LOCATIONS: Save locations so you can monitor weather for multiple locations and get alerted when there is severe weather for one of those locations. Search for your current location (GPS) and change a location at any time. 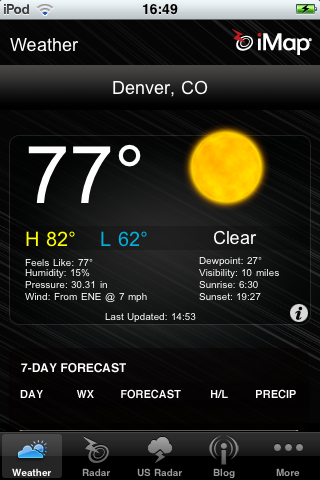 WEATHER DATA: Get current conditions, hourly, 7 day forecasts, and more. 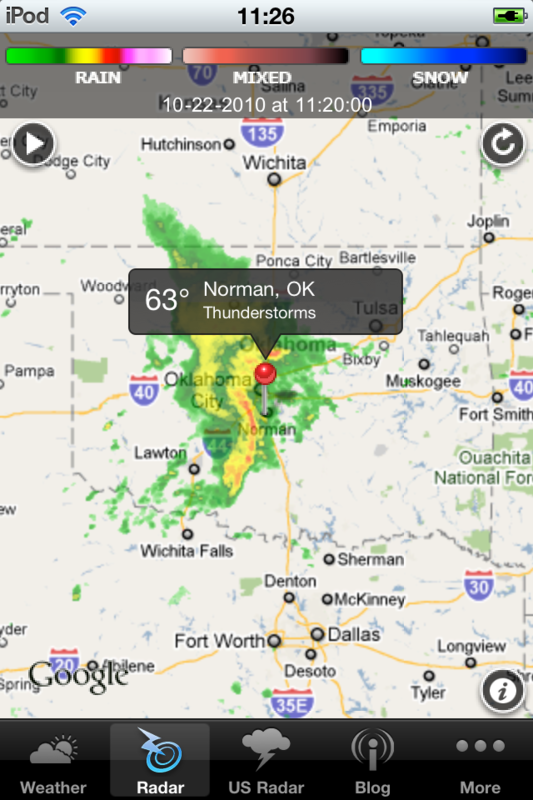 Other Apps by Weather Decision Technologies, Inc.